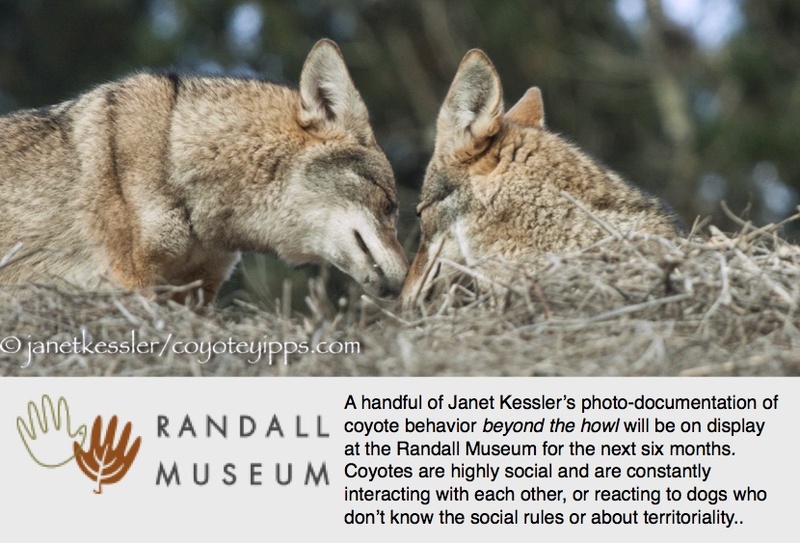 Coyotes, Indeed, Are A Happy Species! This little coyote is one of the coyote loners in our city, without a family, but that hasn’t stopped him from being resourceful and finding a way to entertain himself and enjoy his time. Take a look at him playing with a found ball at his park. He exudes happy, happy, happy, fun, fun fun! It’s an utter joy to watch him so self absorbed in this exuberant merriment! And it’s especially nice to hear that the neighbors have adopted him — at arms length, of course — as their very own special neighbor! Yay, Bernal Hill!! Thank you so much for sharing. Love watching him play.